It’s our 6th annual Halloween bout! You do not want to miss it! 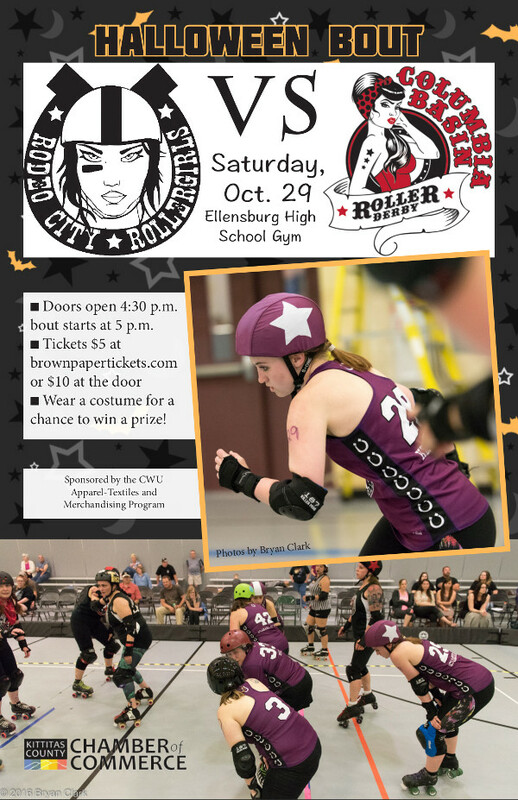 We will be playing against Columbia Basin Roller Derby from Soap Lake, WA! Skaters will be in costume and we hope you will be too! Hard hitting derby, costume contest, tricks and treats! Join us!